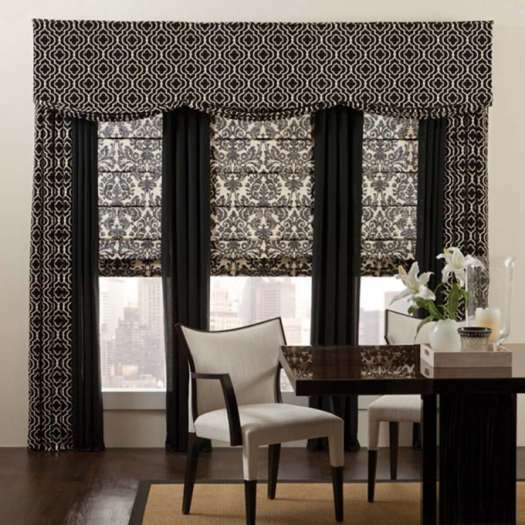 Designer Back Tab Custom Made Drapes will add the perfect chic and modern finishing touch to any room. 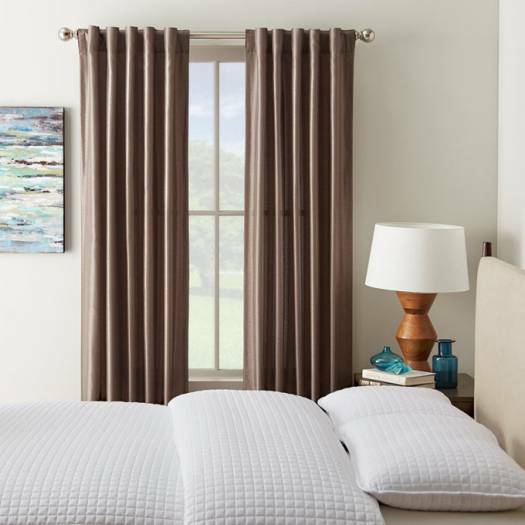 These curtains have a great selection of colours, from solids to silk whites; you'll be sure to find the perfect colour. The back tabs are 2” wide by 4” long and are spaced 9” apart for the perfect fold. 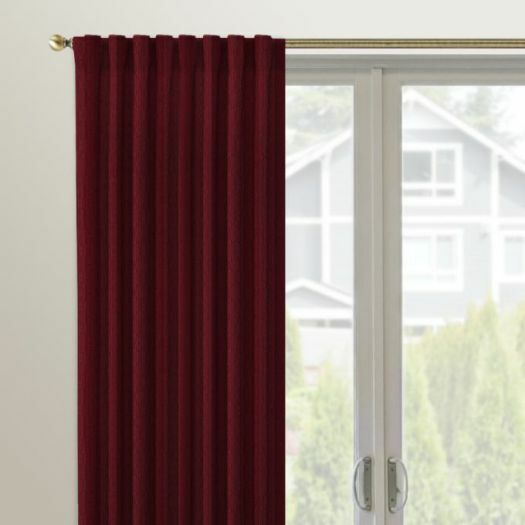 The drape panels are unlined, but both privacy and blackout liners are available as options. 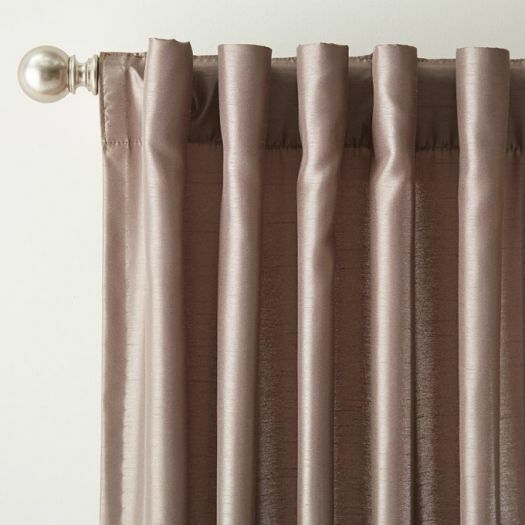 Tiebacks are also available as well as different size curtain rods in Antique Brass, Oil Rubbed Bronze and Satin Nickel. All back tab drapery is finished with mitered corners, weighted hem tape and corner weights.  Panels come standard-unlined. 2 lining upgrades available - Privacy and Blackout. Contured Tiebacks available as option.